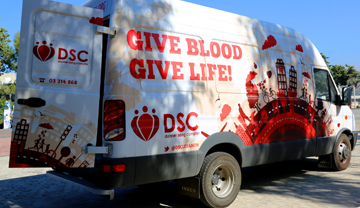 In line with INDEVCO’s philosophy and in keeping with its CSR commitment, UNIPAK hosted a blood drive at its premises in collaboration with Donner Sang Compter. 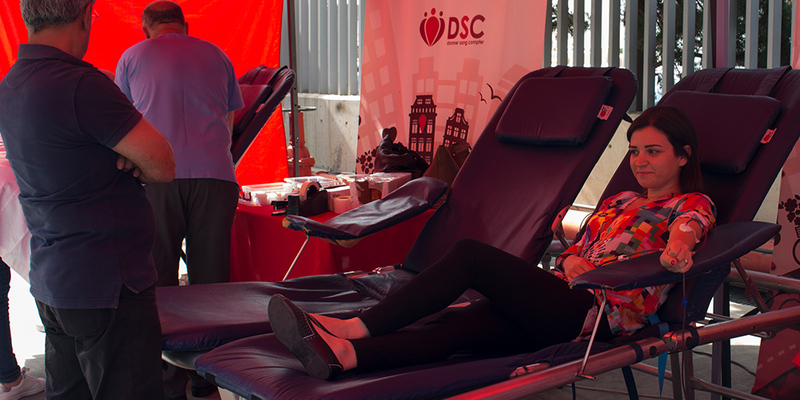 In line with INDEVCO’s philosophy and in keeping with its Corporate Social Responsibility (CSR) commitment, UNIPAK hosted a blood drive at its premises in collaboration with Donner Sang Compter. 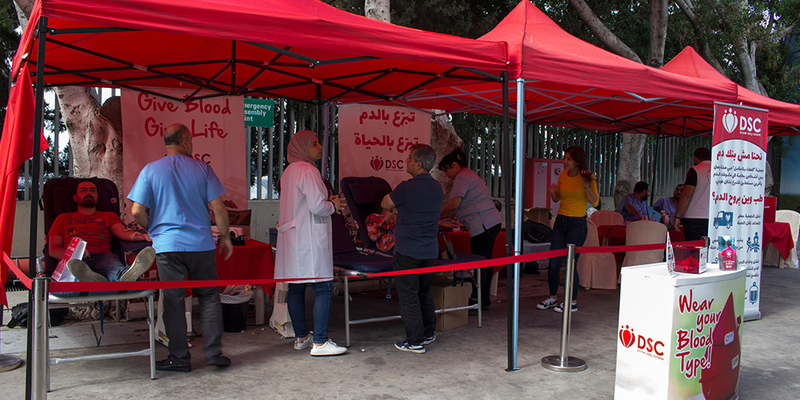 UNIPAK succeeded at raising 35 units of blood for this noble humanitarian cause, reinforcing its belief in a mission that is aimed at saving lives. 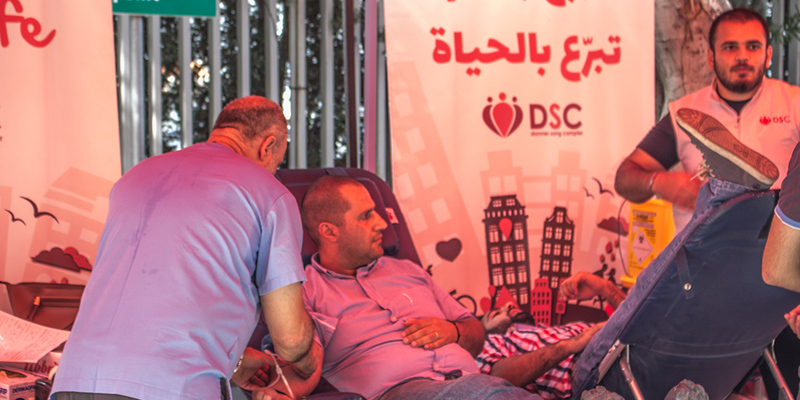 The participation reflects UNIPAK’s solid commitment to CSR through an act that clearly accentuates the company’s spirit of giving at all levels from top management to staff, who proved to be genuinely involved and motivated. 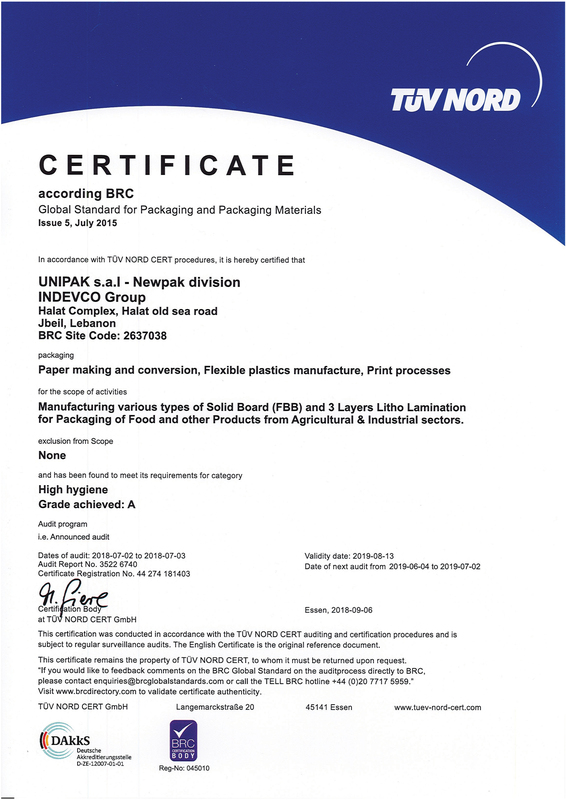 UNIPAK is a member of INDEVCO Paper Containers, a division of INDEVCO Group. The company specializes in manufacturing and converting a wide range of corrugated and solid board packaging, focusing on high-resolution promotional and shelf-display solutions, agriculture trays, telescopic boxes and carry boxes. 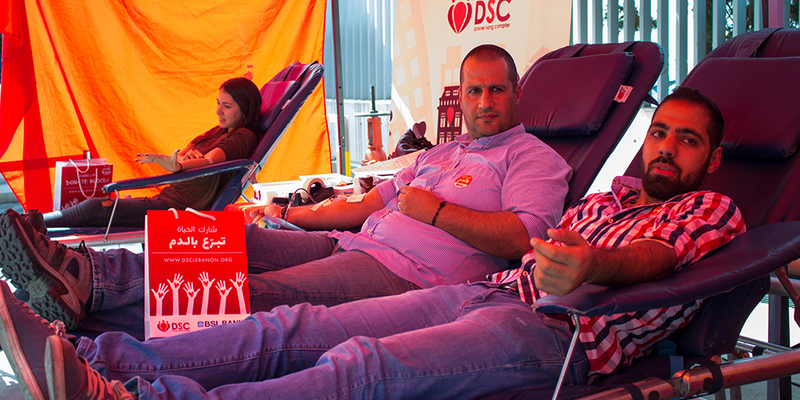 UNIPAK takes part in Donner Sang Compter’s mission to promote voluntary blood donation in Lebanon.